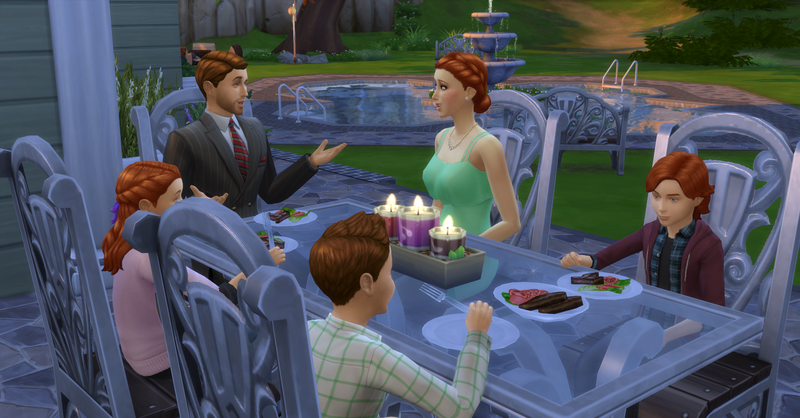 The Slainte Family has spent their first week in their new mansion, Barondale, there have been ups and downs for the Family during the week and Deaglan decides to give the Family a big surprise on the weekend to celebrate their first week as well as Mother’s Day. Deaglan is doing very successfully at work and the children have all made it up to B students in their new school. Arwen has been working very hard on her garden to gather the best and freshest ingredients for cooking and making her Natural Herbicide Oil. Deaglan has heard from some of his coworkers that there is a lovely National Forest a few hours north of where they live in Willow Creek, in a town called Granite Falls. His coworker told him how breathtaking the scenery is there and are both cabins and campgrounds to rent there as well as beautiful hiking and fishing areas. He also mentioned to Deaglan that he’s heard that some people have met a hermit there that grows the most amazing organic plants and knows a secret organic fertilizer recipe for growing the best plants. Deaglan thinks that this might be the perfect opportunity to celebrate Mother’s Day together, their first week’s achievements, give the family a well needed break, explore new areas of their new country and maybe Siobhan can convince the hermit to share her secret fertilizer with her! Over a grilled steak dinner that night Deaglan makes an announcement. Arwen shrieks with joy over this news. “Oh my yes, I am looking for a better way to fertilize my garden and perfect the quality of the plants!” Siobhan replies. 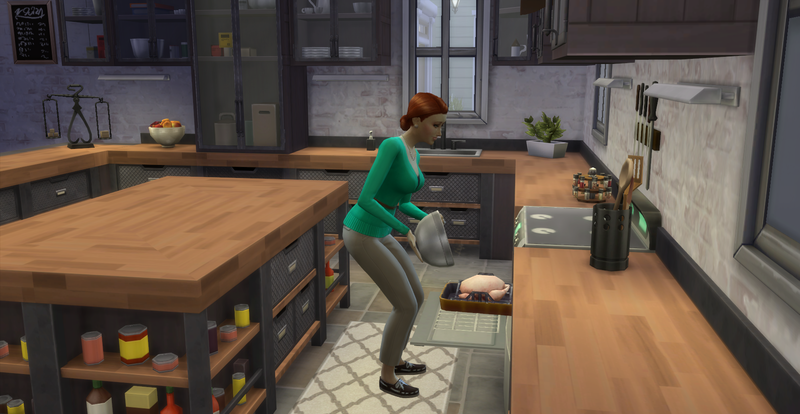 Slainte Legacy Chapter 4 – Introducing the “A” Generation! The new mansion is finished for the Slainte Family, the construction process took longer than they had anticipated so the babies have aged up into children while they were living in the old house. Authors Note: I really don’t like the “baby” objects in S4 because all they seem to do is poop and cry and having a good relationship with the parents makes no difference in S4 so I age up the kids as soon as I can. Introducing the “A” Generation – Triplets! Both Siobhan and Deaglan received secret fertility treatments to make sure that they were able to produce a healthy heir for the Slainte Family. This resulted in the hilarious outcome of triplets for the expecting parents! They were both pleased and surprised to have 3 children to manage, and they are very happy that they are not identical twins or they wouldn’t be able to tell them apart!